Directions:From Richmond City, head N on N 7th St, L on Hospital St, R on N 5th St, straight onto 1st Ave, follow roundabout to Meadowbridge Rd, R on 1st Ave, road curves to left, L on Enslow, 2nd home on right. SchoolsClick map icons below to view information for schools near 3522 Enslow Ave Richmond, VA 23222. Home for sale at 3522 Enslow Ave Richmond, VA 23222. Description: The home at 3522 Enslow Ave Richmond, VA 23222 with the MLS Number 1904135 is currently listed at $255,000 and has been on the Richmond market for 73 days. 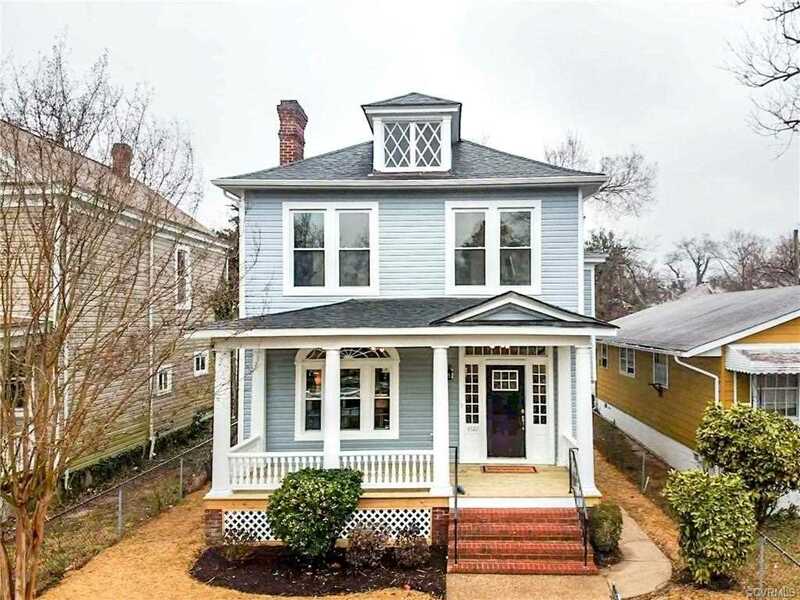 You are viewing the MLS property details of the home for sale at 3522 Enslow Ave Richmond, VA 23222, which is located in the Highland Park subdivision, includes 3 bedrooms and 3 bathrooms, and has approximately 1700 sq.ft. of living area.